Could it be you? We are looking for our next team member! 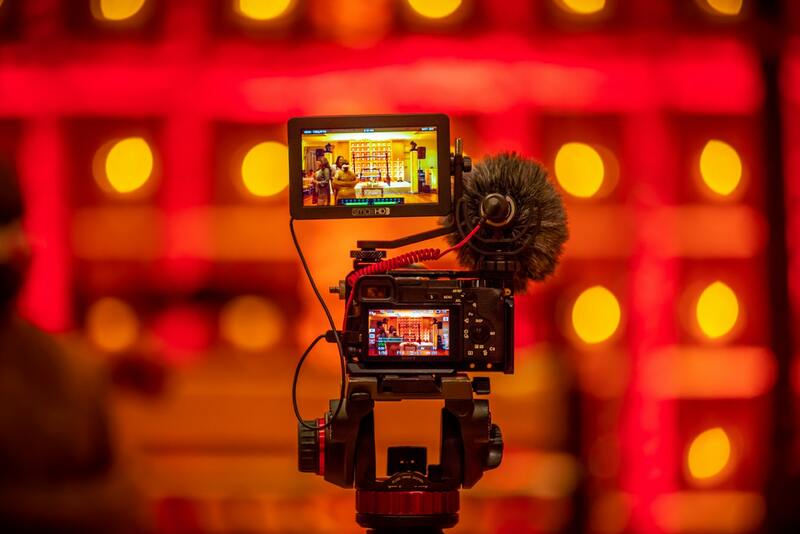 If you are passionate about videography, photography and video editing, then continue reading! The videographer will be working with the Marketing team to create the concepts, film and edit the videos.